248 pages | 9 B/W Illus. Alex Benchimol is Senior Lecturer in English Literature at the University of Glasgow. 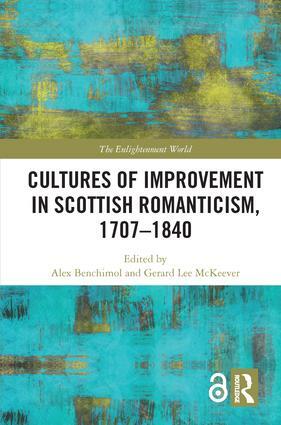 Gerard Lee McKeever is a founding Co-Convener of the Scottish Romanticism Research Group at the University of Glasgow.